Ideally watch lugs curve or angle down to be near as possible to level with the case back. Otherwise you have these issues and the thing perches precariously on the wrist and straps like NATO's just don't work. They seem a bit too tall. 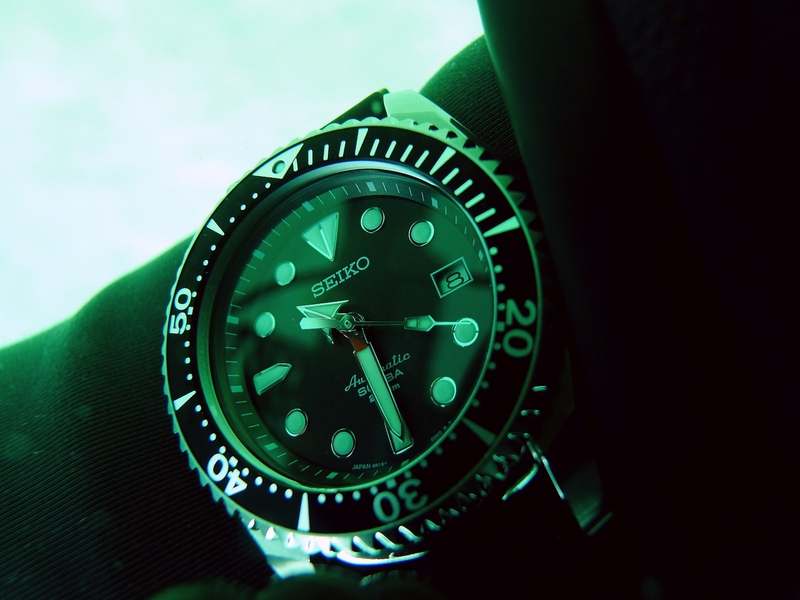 Have seen a fair few QC issues discussed over time also with the lume pips and bezels. It can only be done to raise some sort of cache, which seems odd for a company with a rich history. Sure but the company with the rich history and the company making these decisions have no real connection. They just bought the name. Did they remember to put lume on the bezel pip this time? I thought it was just Android that updated endlessly. That dial font is tragic. 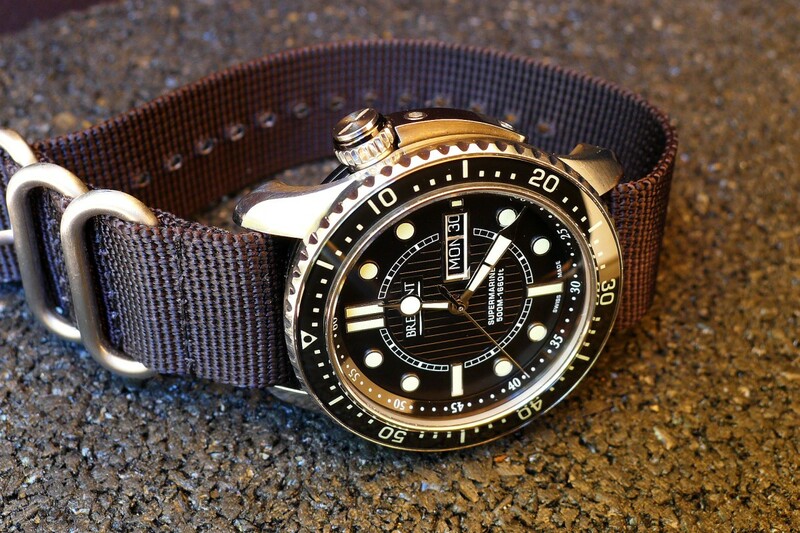 Great looking watch otherwise. 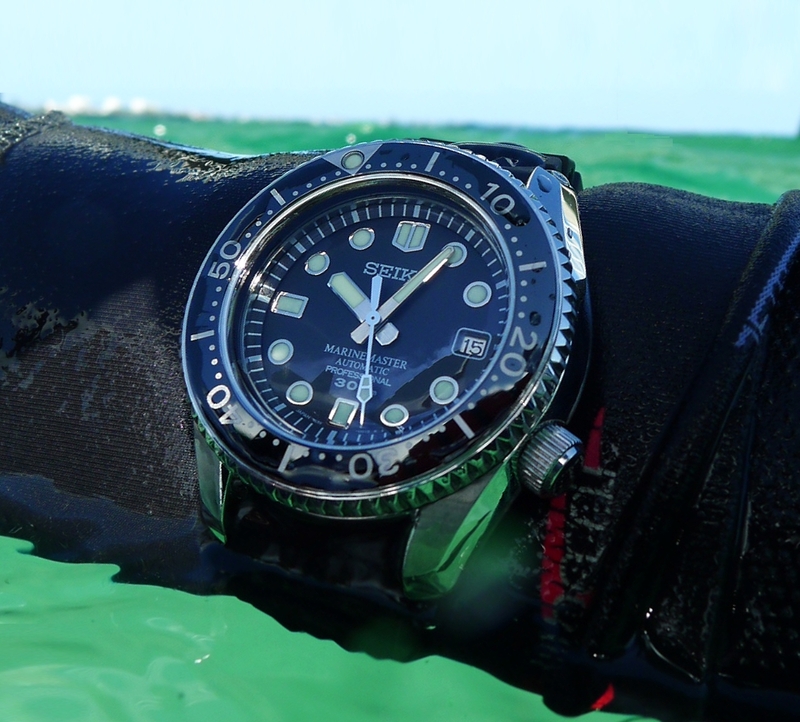 It’s nice, but I just don’t get internal bezels on “diving” watches. 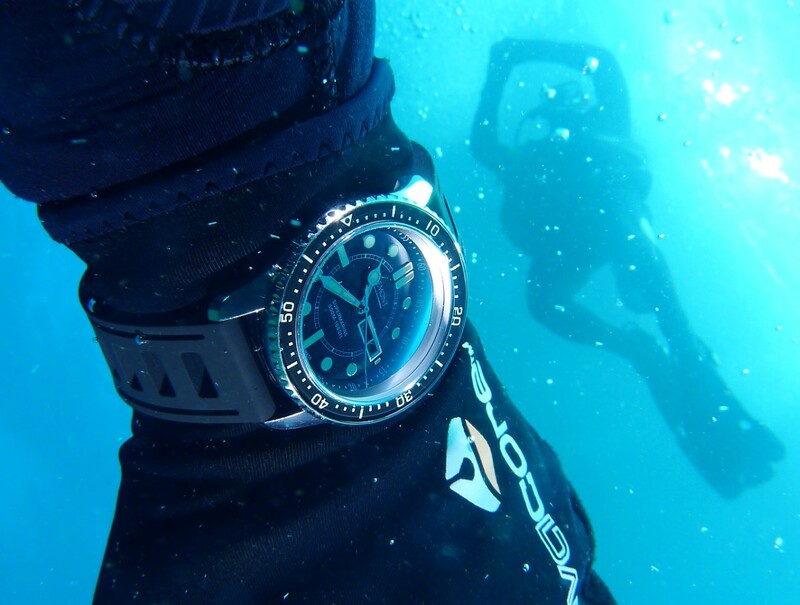 Internal bezels work well when diving. What don't you like? 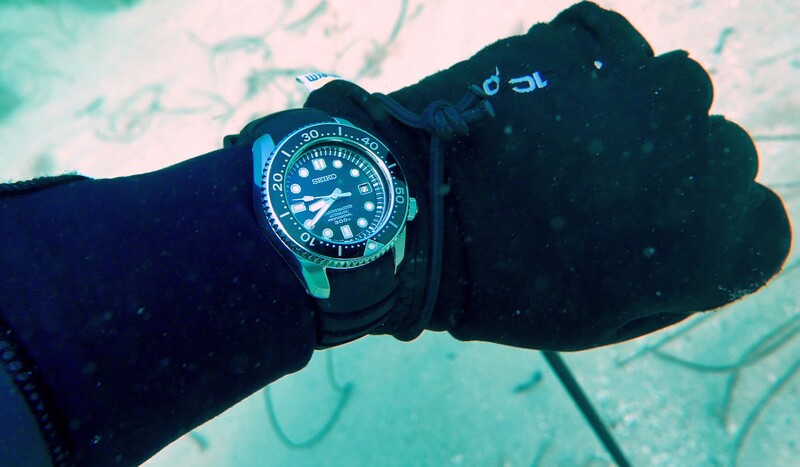 The Vertex is interesting right up until the sub-dial chews the numbers....I hate that. Can you Chromecast via your phone?